This photo depicts the West Loch disaster, at Pearl Harbor, which occurred on the 21st of May, 1944. Photo online, courtesy U.S. National Archives. Because of its strategic location, Saipan was a much-needed base of operations for the Allies. The island would be used for the initial bomb run over Tokyo’s industries. The crew of “Waddy’s Wagon” would soon be the fifth B-29 to take off on the initial mission, and the first to safely return after successfully bombing the Japanese targets. But ... Saipan was not secure. On 15 June 1944, the 2nd and 4th U.S. Marine Divisions would descend on the island. Those Marines, supported by massive Naval and Army Air Corps, would be joined by the U.S. Army’s 27th Infantry Division. 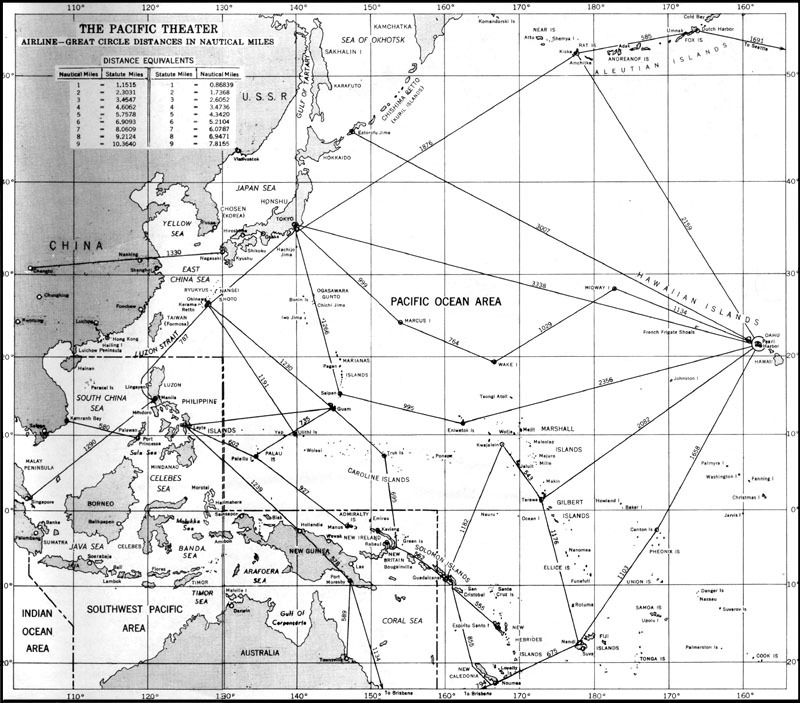 The battle for Saipan would be part of the Marianas Campaign. But there was a major, largely unknown glitch before it started. One month before U.S. invasion forces arrived at their Pacific Island target of Saipan, the American military experienced another disaster at Pearl Harbor. 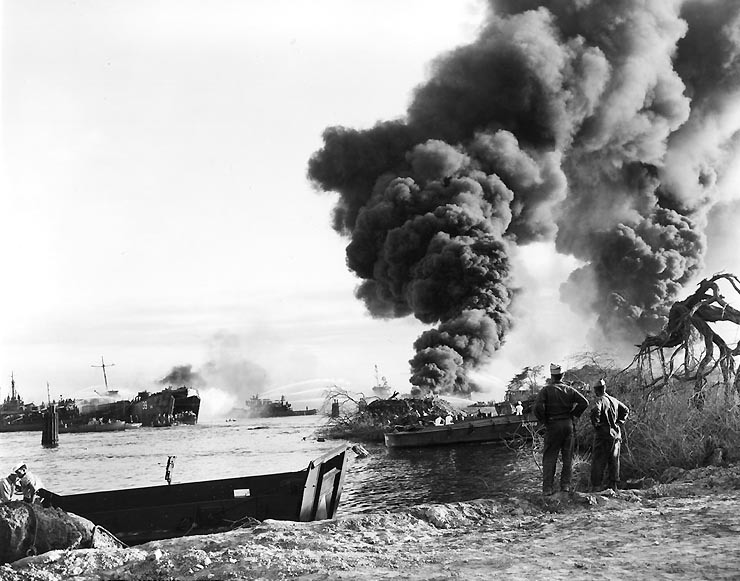 The catastrophe occurred on May 21, 1944 at West Loch. More than 500 men were killed or wounded. Critical supplies for the Saipan Invasion went up in smoke. Six LSTs (Landing Ship, Tank) and three LCTs (Landing Craft, Tank) were destroyed. The timing could not have been worse. Those men, supplies and equipment were needed to wrest control of Saipan, an important strategic Pacific island, from the Japanese. A quick stop in Pearl Harbor had turned deadly for the invasion forces. Was it an omen of things to come? Bos, Carole "WEST LOCH DISASTER" AwesomeStories.com. Jun 01, 2002. Apr 24, 2019.